The reality of markets is that risk and reward are tied together. In most cases, the bigger the risk, the bigger the reward, and vice versa. That is simply a byproduct of a financial system based on buyers and sellers. As such, if you’re looking for stocks that will make the biggest gains in 2019, the best place to look is in the pile of dark horse stocks that didn’t do well in 2018. Why? Because most investors and analysts make projections simply by taking the current trend, and extrapolating it forward. Thus, if a stock had a bad 2018, the consensus thesis most normally is that it will have a bad 2019, too. But, if you have reason to believe those companies will do well in 2019 and the numbers throughout the year confirm that, then those dark horse stocks could fly as better-than-expected results converge on depressed sentiment. Just take a look at the market’s best performing stocks from last year. The list includes names like Tandem Diabetes Care (NASDAQ:TNDM), Turtle Beach (NASDAQ:HEAR), Twilio (NASDAQ:TWLO), Glu Mobile (NASDAQ:GLUU), and Crocs (NASDAQ:CROX). The common thread among those dark horse stocks? Mostly everyone had written them off as dead at the end of 2017. With that in mind, let’s take a look at seven dark horse stocks that could explode higher in 2019. Why 2018 Was Bad: Blue chip technology giant IBM (NYSE:IBM) has been stuck in slow growth mode forever. While many investors expected cloud growth in 2018 to spark a reversal in the company’s revenue growth trajectory, it didn’t. The cloud business slowed, too, and overall revenue growth trends remained weak. Investors started to lose patience, and they sold the stock down to its lowest levels in nearly a decade. Why 2019 Will Be Better: The valuation and sentiment set-up here are great for IBM stock. You have a stock trading at a paltry 8X forward earnings multiple with dour analyst and investor sentiment. Thus, all you need is one strong catalyst to spark a big rally in IBM stock. That one strong catalyst could be the incorporation of Red Hat (NYSE:RHT), a hyper-growth hybrid cloud player which could reignite cloud growth and spark the long-overdue reversal in IBM’s revenue growth trajectory. Why 2018 Was Bad: Streaming music giant Spotify (NYSE:SPOT) was a victim of too much hype in 2018. The stock went public at $132 early in the year and by the middle, Spotify stock had climbed to $200; a price tag that simply wasn’t supported by fundamentals. As competition concerns grew and reports trickled out that Apple Music was taking the lead from Spotify in certain markets, high flying SPOT stock fell in a big way. Why 2019 Will Be Better: Calendar 2019 will be better for Spotify stock because the too much hype situation which defined 2018, has been swapped out for a too little hype situation today. 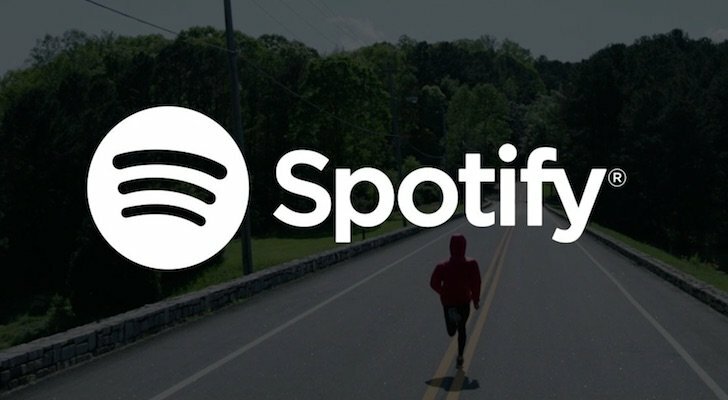 The reality is that the streaming music market is growing very quickly, and Spotify is at the head of this market due to branding and technology advantages. Revenue growth, subscriber growth, and margin expansion are all progressing nicely. As such, sentiment should normalize in 2019, and Spotify stock should bounce back in a big way. Why 2018 Was Bad: Calendar 2018 was a bad year for Chinese technology giant Weibo (NASDAQ:WB) for a plethora of reasons, almost none of which were company-specific. Rising U.S.-China trade tensions sparked a slowdown in the Chinese economy and a rise in the U.S. dollar. Both of these created headwinds for WB stock, and caused sentiment surrounding the stock to quickly worsen. 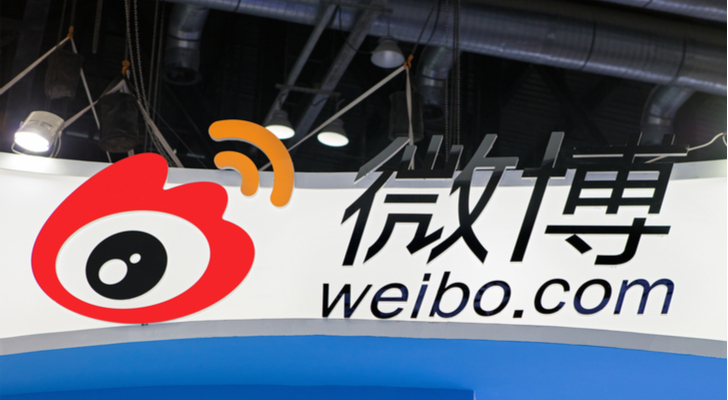 As it did, the valuation compressed, and Weibo stock fell off a cliff. Why 2019 Will Be Better: As mentioned earlier, nothing about the underlying company-specific fundamentals of Weibo worsened in 2018. Instead, user growth and revenue growth remained robust, while margins kept expanding. The big headwind here has been U.S.-China trade tensions and a strong dollar. Those two headwinds could reverse course if the trade war ends, which seems likely in 2019. If that happens, the valuation on WB stock will expand dramatically, and that multiple expansion will couple with still strong earnings growth to drive WB stock way higher. 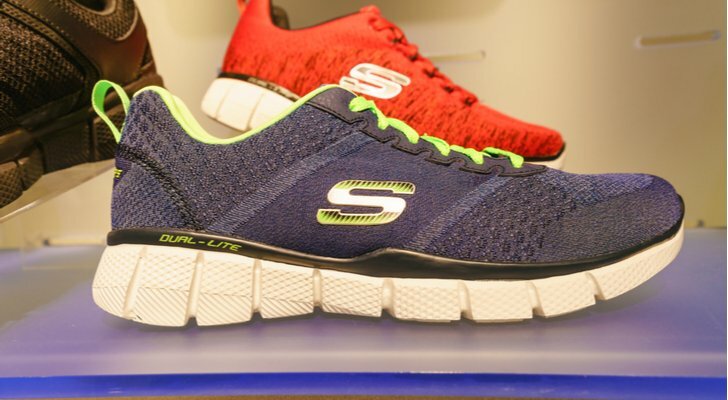 Why 2018 Was Bad: Athletic apparel brand Skechers (NYSE:SKX) had a rough time in 2018 as sales growth slowed and margin compression issues reappeared on the income statement. That muted earnings growth, and sapped investor enthusiasm. As investor enthusiasm dried up, Skechers stock dropped, especially with mounting macroeconomic concerns. Why 2019 Will Be Better: Skechers is a solid company with stable long term operating results. Every once in a while, the stock goes on extreme sale, and it proceeds to rebound in a big way over the next several months. That is exactly where we find ourselves today. The forward earnings and sales multiples are at multi-year lows, but revenue growth is still healthy and gross margins are trending higher. As such, this multi-year low valuation will normalize higher in 2019, and could cause SKX stock to pop in a big way. Why 2018 Was Bad: Digital advertising company Snap (NYSE:SNAP) had an awful 2018 for several reasons. First, user growth went negative due to rising competition from Instagram. Second, revenue growth rapidly decelerated thanks to negative user growth trends. Third, gross margins didn’t improve in the way investors and analysts were hoping for. Fourth, there were a ton of C-Suite departures, including a very well respected CFO who had been on the job for less than a year. All together, 2018 was all bad for Snap stock and no good. 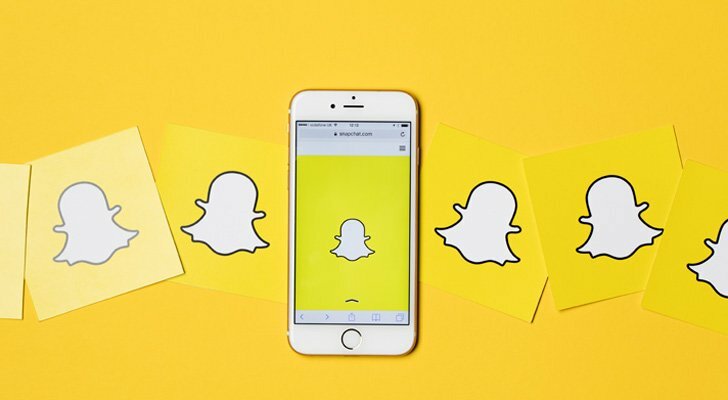 Why 2019 Will Be Better: It’s a long shot (hence Snap being a dark horse stock), but there’s an opportunity for Snap stock to have a monstrous comeback in 2019. If the company can re-charge international user growth through an improved Android app, then that will change the whole narrative surrounding this company. Advertisers will flock to the platform. Ad prices will go up. Revenue growth will ramp back up. Margins will expand with scale. And the stock could easily hit $10 again. 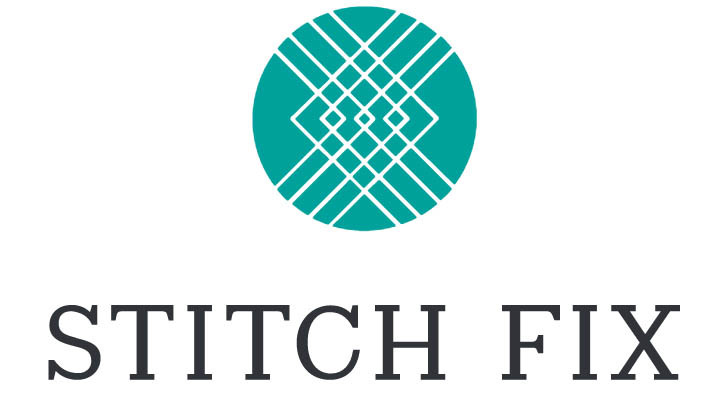 Why 2018 Was Bad: Revolutionary personalized e-retail company Stitch Fix (NASDAQ:SFIX) crumbled in 2018 for the same reasons that all early-stage, hyper-growth companies crumble: a trio of slowing growth, stagnating reach, and falling margins. Specifically, a weak holiday quarter guide that called for zero user growth and weak margins was the main culprit behind late 2018 weakness in SFIX stock. Why 2019 Will Be Better: The factors that weighed on SFIX stock in late 2018 are all near term in nature. They will pass in early to mid 2019. When they do, the market will re-focus on the big picture, which is that Stitch Fix is leveraging data and technology to improve the $1.7 trillion global apparel market, and is the runaway leader in doing so. The stock is at relatively low valuation levels, so any good news should spark a big comeback in 2019. Why 2018 Was Bad: To call 2018 bad for Blue Apron (NASDAQ:ARPN) would be an understatement. The meal kit maker saw its stock fall from a $10 IPO price in mid-2017, to below $1 by late 2018. The reasons for the awful performance on Wall Street include a customer base that is rapidly shrinking without marketing spend, revenues that are in free-fall, an expense rate that is stubbornly high and not low enough to allow for profitability, and countless competitors which cloud the long term growth outlook. Why 2019 Will Be Better: There are already signs that a massive Blue Apron turnaround may be on its way. 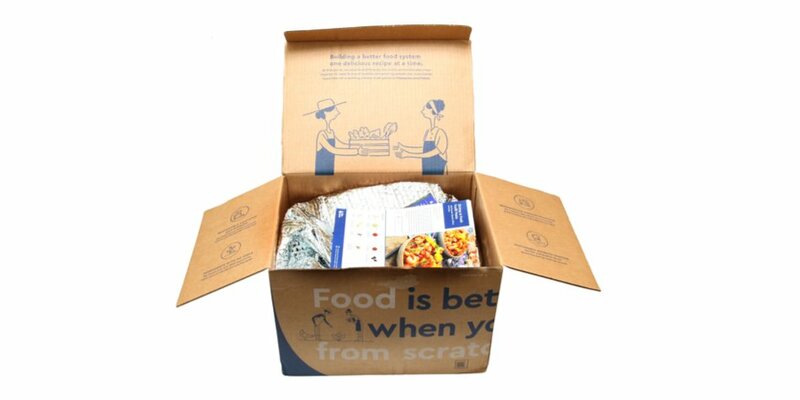 The company signed an interesting diet meal kit partnership with Weight Watchers (NYSE:WTW), and management said that this deal has been met with higher-than-expected consumer demand. Also, the company continues to drive operational efficiencies through a new fulfillment center, so margins are stabilizing. If margins can improve and the customer base stabilizes (it’s still a long shot), then APRN stock could be in store for a huge turnaround in 2019. As of this writing, Luke Lango was long IBM, SPOT, WB, SKX, SFIX, and WTW. Article printed from InvestorPlace Media, https://investorplace.com/2019/01/7-dark-horse-stocks-you-really-need-to-look-at-for-2019/.